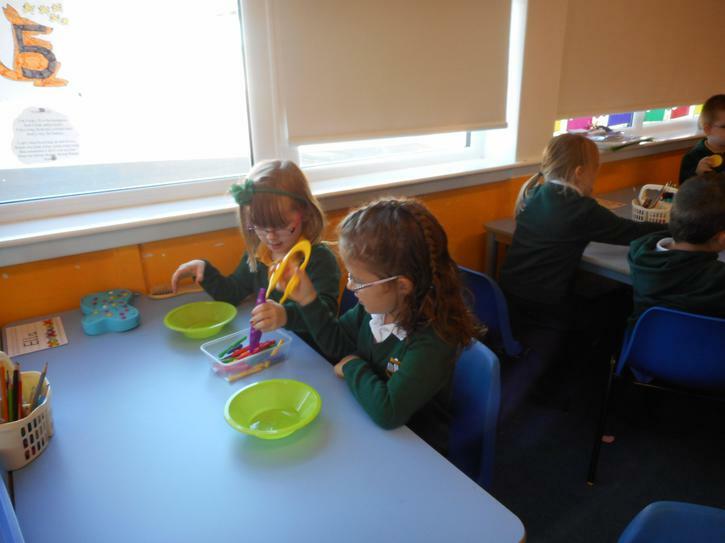 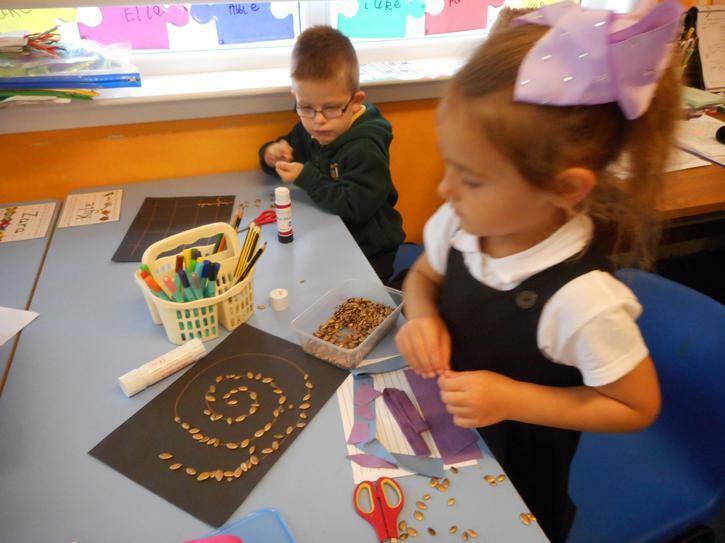 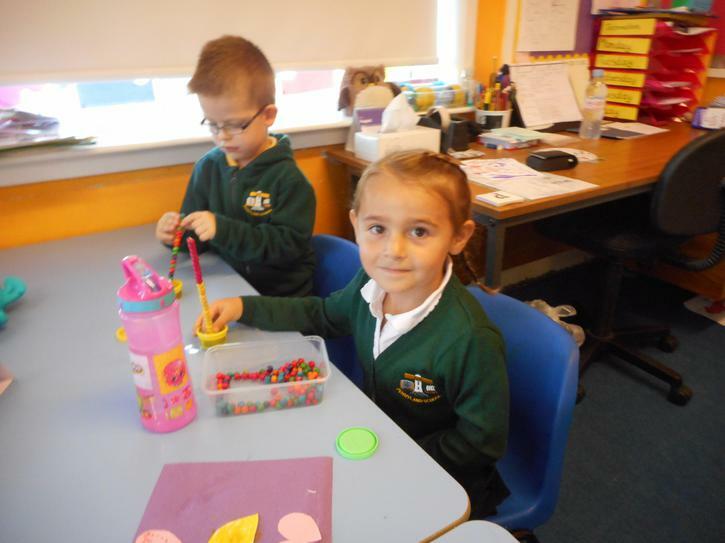 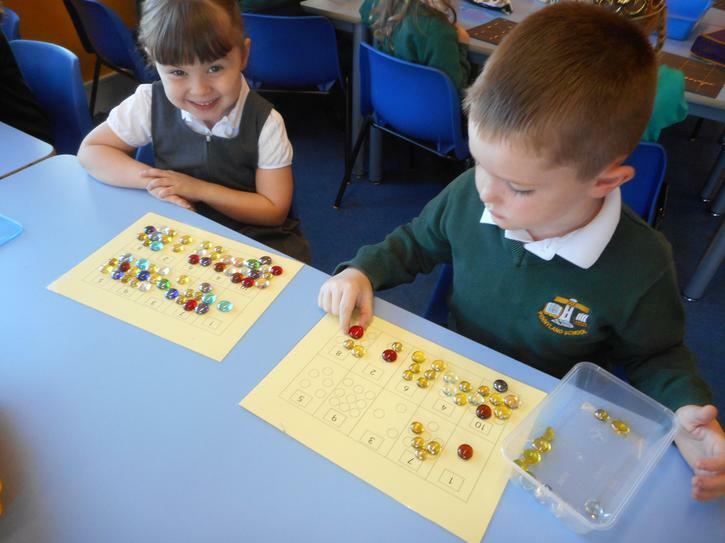 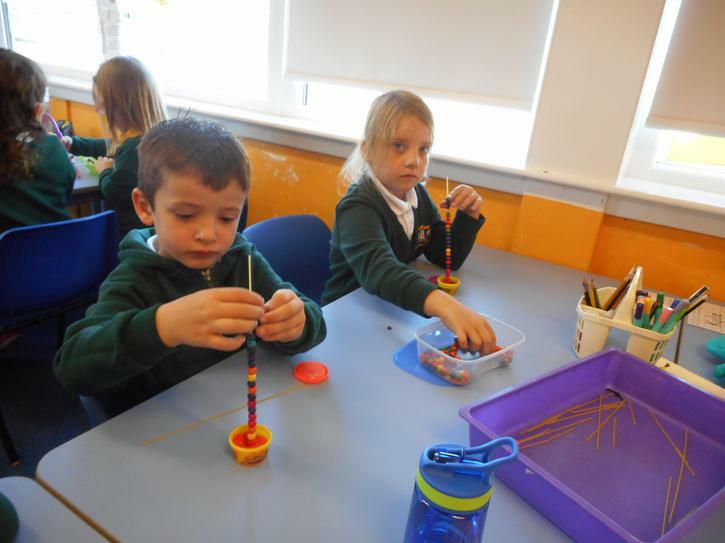 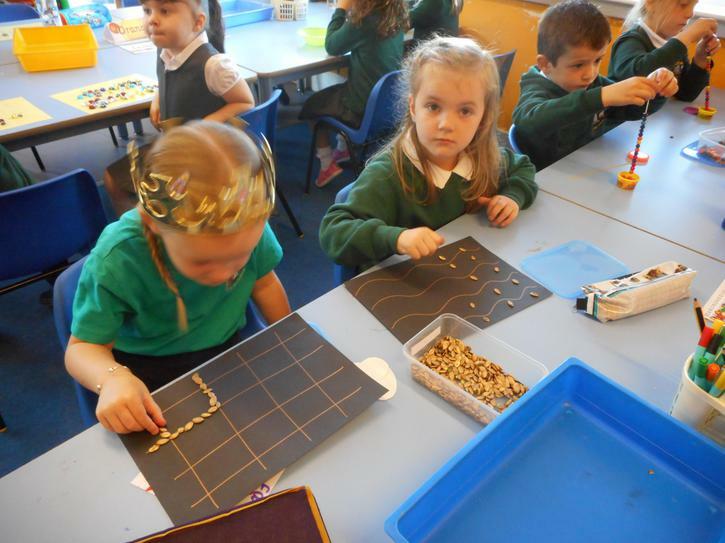 In Primary 1 we know that it is really important that the children build up the strength in their fingers to help them hold their pencils effectively. 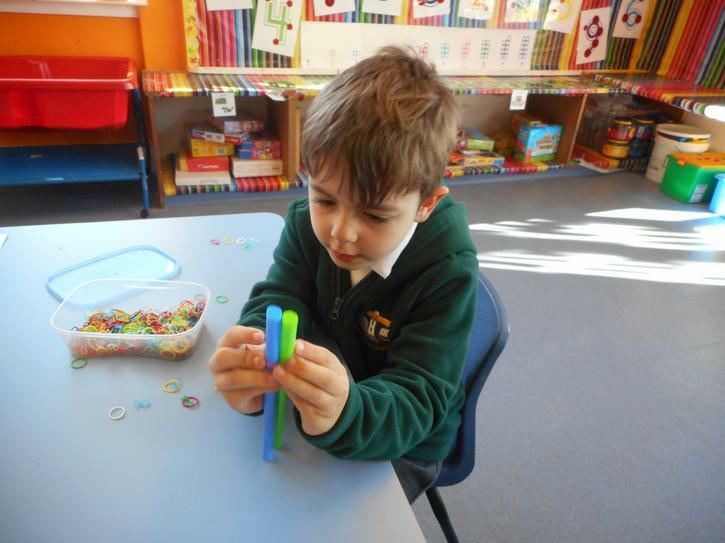 It is extremely difficult for the children to form their letters correctly if they have the wrong pencil grip. 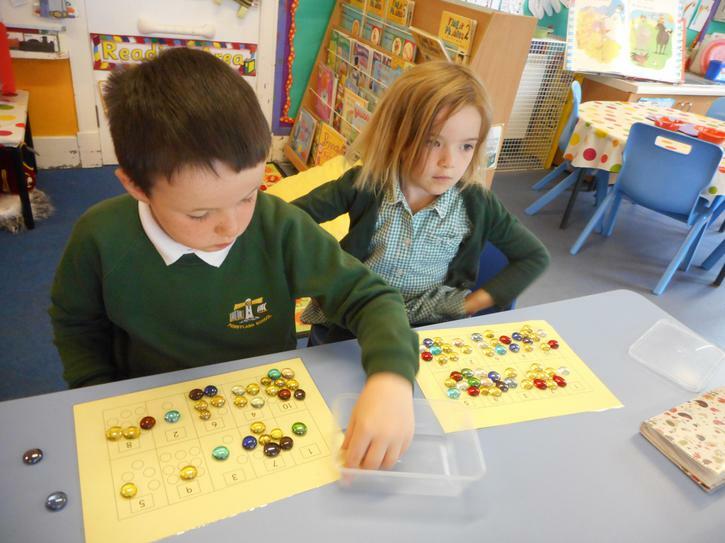 This is something we will be workng on a lot at the beginning of Primary 1. 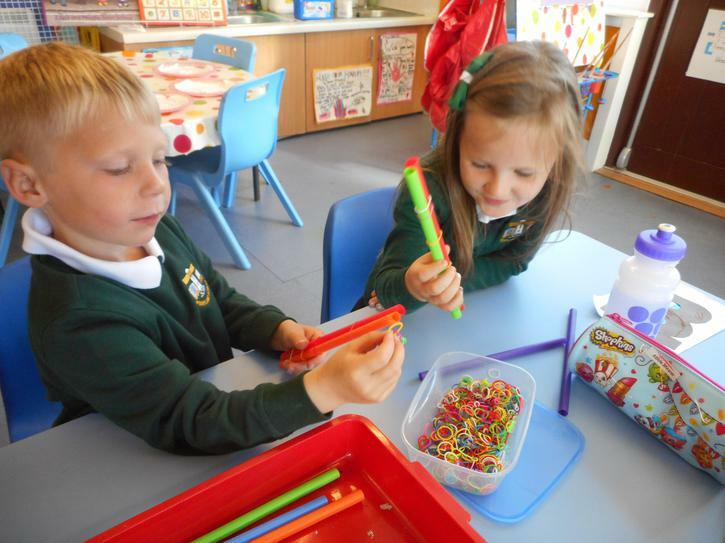 To help with this, and to improve the children's overall fine motor skills, we have a variety of "finger gym" activities in our classroom. 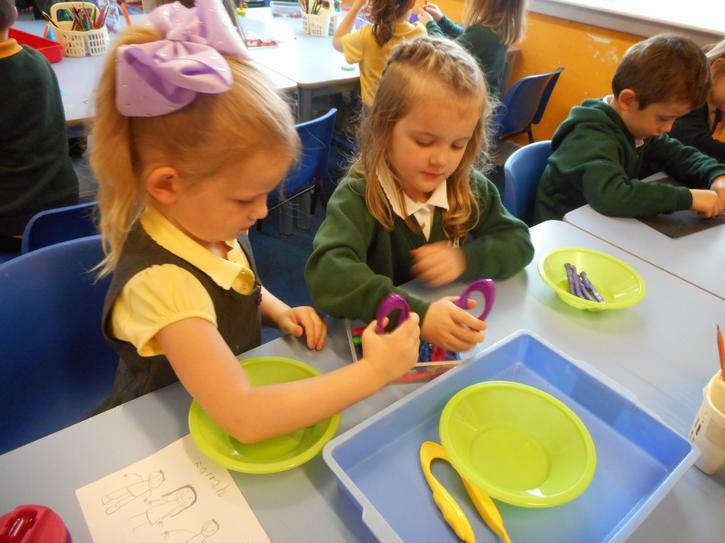 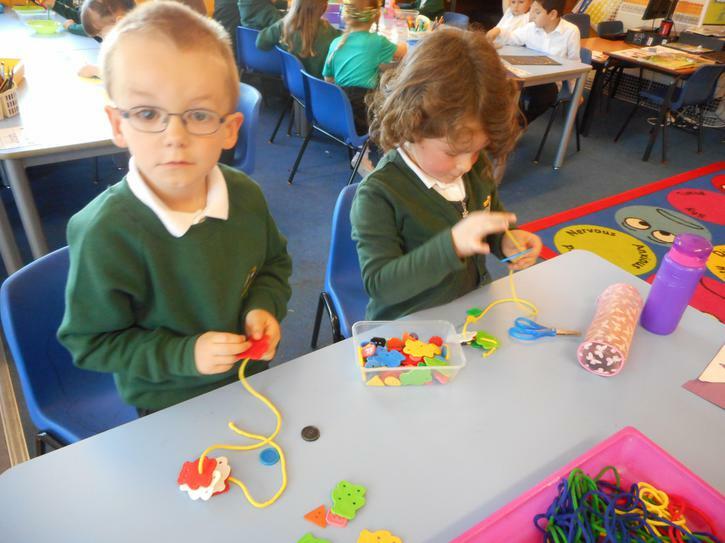 Challenges will range from using tweezers to pick up and place pompoms in certain objects, threading pasta onto pipe cleaners, peeling small stickers off their backing paper onto coloured paper, to even picking out yellow split peas from a tub of rice! 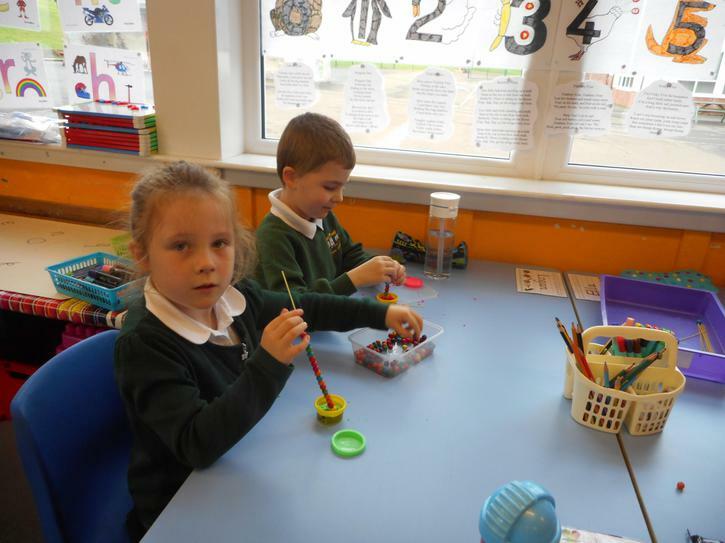 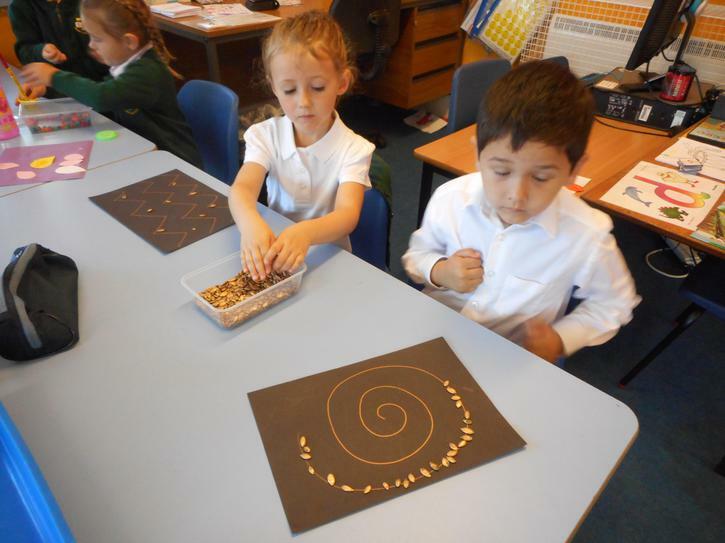 We encourage the children to use their pinching fingers (the thumb and index finger) as these are the main fingers that grip the pencil when writing. 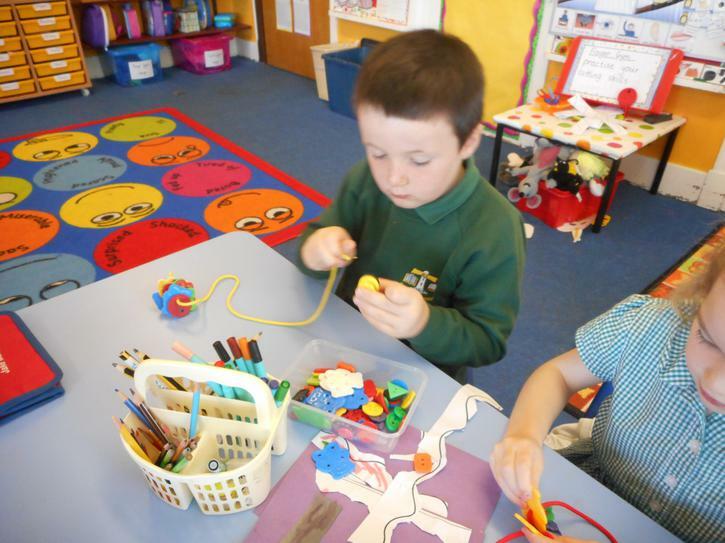 We would welcome any suggestions you may have for activities!